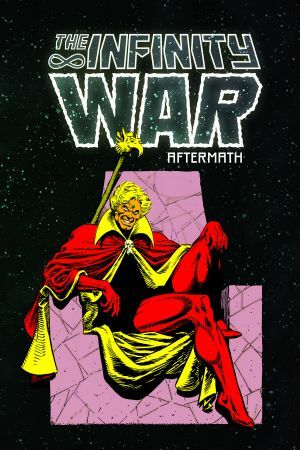 Collecting Warlock and the Infinity Watch #11-17, Silver Surfer/Warlock: Resurrection #1-4, Quasar #41-43; material from Marvel Comics Presents (1988) #112, Marvel Holiday Special #2! 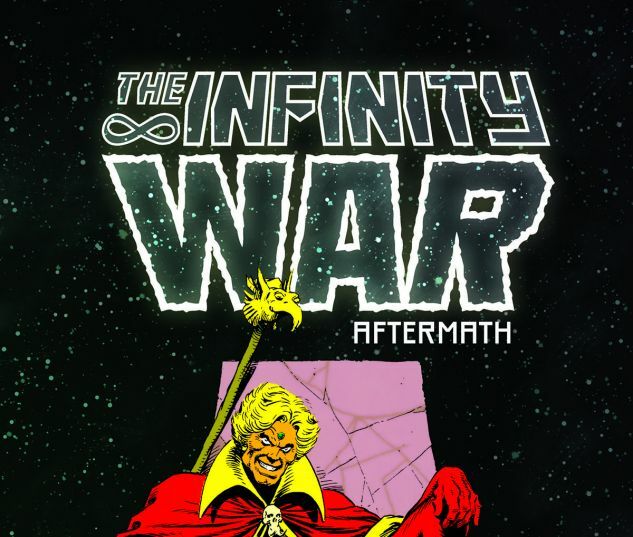 The Infinity War is over - now continue the story with Warlock and the Infinity Watch! Can a comatose Adam overcome his identity crisis and put himself back together again? If he does, Silver Surfer has a favor to ask -one that would pit Warlock against Mephisto for the soul of Surfer's love Shalla-Bal! Plus, there's the battle that green ink was invented for: Drax the Destroyer vs. the Incredible Hulk! 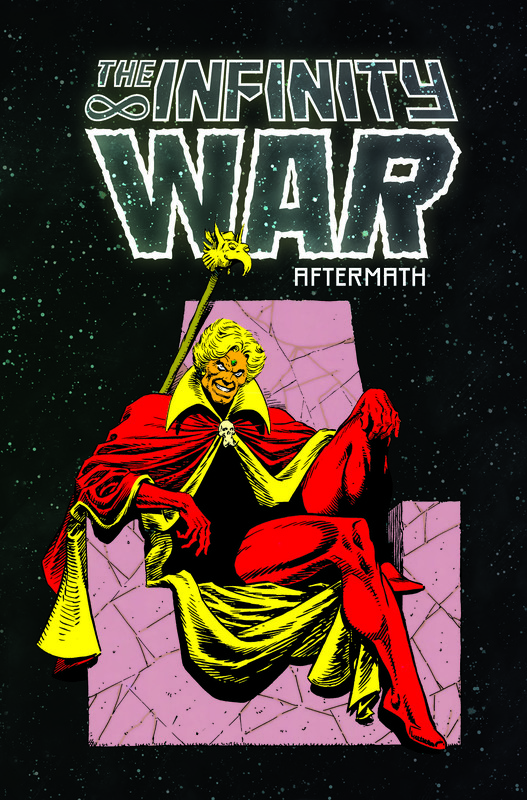 Meanwhile, Quasar battles for the title of Protector of the Universe - and his very life; Pip the Troll battles a resident of Monster Isle, the deadly Gamora confronts the U.N. - and don't miss a very Thanos Christmas!